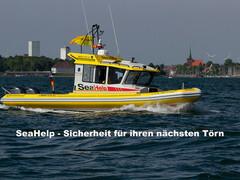 NXT22 powered by a 5.7L Illmor 320hp engine with only 65 hours! 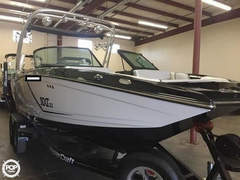 If you are in the market for a ski/wakeboard boat, look no further than this 2016 Mastercraft NXT22, priced right at $85,000 (offers encouraged). This boat is located in Orem, Utah and is in great condition. She is also equipped with a Ilmor engine that has only 65 hours. Reason for selling is seller is moving on to other interests..